Chris Jarvis has been employed as a commercial real estate appraiser with Metro Appraisals since 1998. 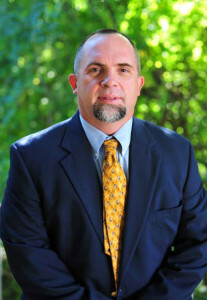 In June 2014, he moved home to his native Moultrie, Georgia to expand Metro Appraisals and head the South Georgia division. Originally from Moultrie, Chris has been married to his wife Tammy since 1987 and has three children.